Welcome to Paradise Properties USA® ! Welcome to the premier resource for all real estate information and services in the area! Please enjoy your visit and explore everything our real estate website has to offer, including Waterfront, Golf & Ski Resort, Vacant Acreage, Horse Properties, View Properties as well as In Town & Country Setting, Real Estate listings. We pride ourselves in catering to the diverse Real Estate needs for all Buyers and Sellers offering expertise in Waterfront homes, Cottages and Vacant properties on and around the "Chain of Lakes". We also offer properties in "The Cheif", "Hawks Eye", "The Legend" and "Cedar River" Golf Course Communities, Alden, Elk Rapids, Bellaire, Traverse City and more! Click here to learn more About Us, your professional "Downtown Alden" Realtors. Please feel free to call us (800)-977-3386 or (231)-331-4423 or stop by our "Downtown Alden" office on Torch Lake. PAradise Properties USA, your "One Stop Shop" for all of your Real Estate needs! 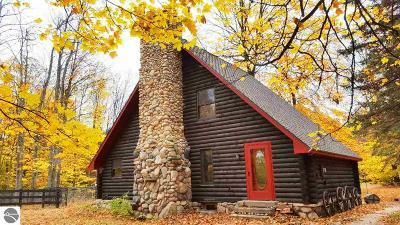 ** Please be sure to visit our Vacation Rental Site as well Click Here! 170'+ ELK LAKE SUNSETS-PRIVATE WATERFRONT LOT! Experience everlasting sunsets over Elk Lake from this wonderful Eastern shore lot. Lot offers great privacy and seclusion with over 170' of private frontage. 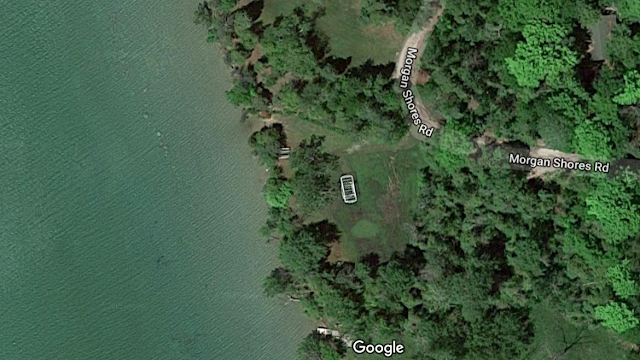 Boat to the famous Torch Lake Sandbar or any one of the other "Lower Chain of Lakes" right from your own beach! 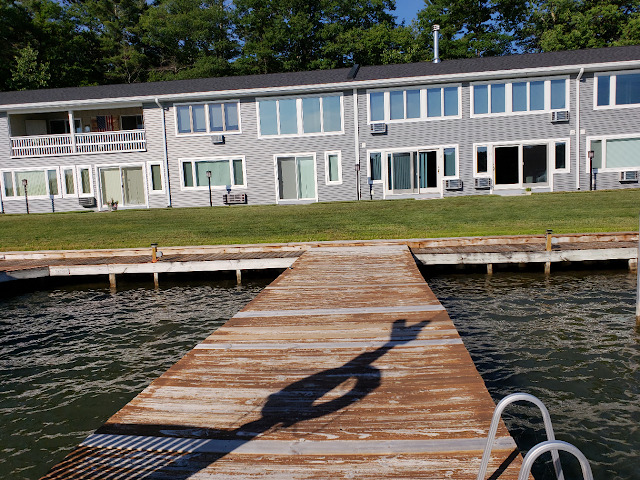 CLAM LAKE 2Br/2Ba WATERFRONT CONDO W/BOAT SLIP! Rare opportunity to own a beautiful, Clam Lake waterfront, double lower condo unit and a boat slip! This fine condo offers spectacular lake views, 2 bedrooms, 2 full baths, living area and a kitchen. 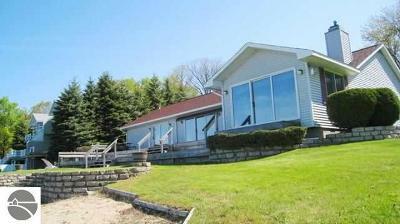 Enjoy maintenance free living and boat the entire lower chain of lakes! Close to Dockside, Shorts Brewery, Alden, Shanty Creek Resort and Bellaire. 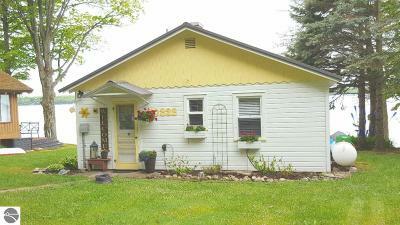 Would also make a great vacation rental! Association dues cover utilities (including electric heat), Wi-Fi, common area maintenance including lawn care and snow removal. 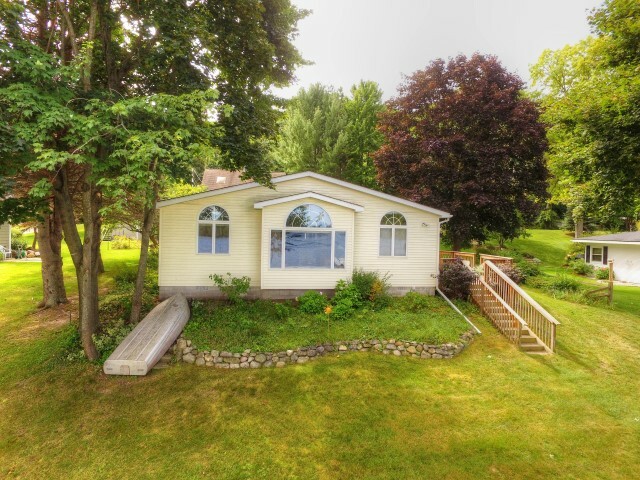 CLAM LAKE HOME W/BOAT HOUSE! PRICE REDUCED! Kennedy's Knoll on Clam Lake! This wonderful home brings back cherished cottage memories of yesteryear along with the comforts for today's lakefront ownership. This home offers 3-4 Bedrooms, 2 baths, central air conditioning, brick fireplace, large living room with cathedral ceilings and great views of the lake. Waterfront offers a GREAT sandy bottom, permanent wood dock, functional covered boat house on/in the water, large lakeside yard and a fantastic room above the garages which could be used for extra sleeping area. Be sure to click on the "Virtual Tour" link to view a short exterior aerial drone video! !